Casting brilliant rays to reign over Dubai’s Southside beachfront, Crystal Towers beacon the Arabian Gulf opulence with elevated luxury living set against a stunning surround panorama of sea and sky. 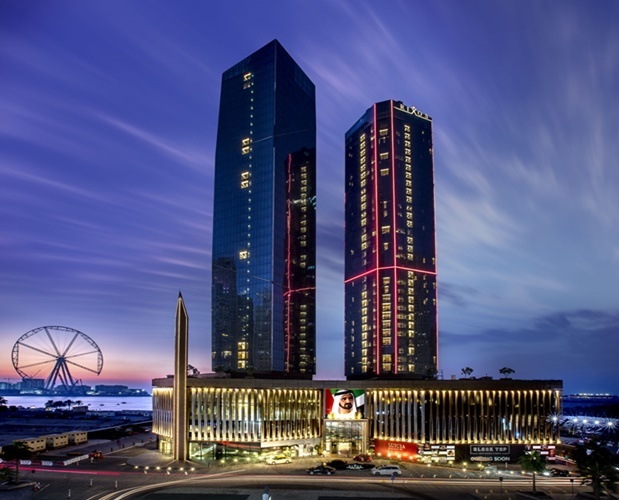 From design perfection to lavish interior, premium location to its Rixos branded hotel, everything about Crystal Towers is tacitly commissioned by an elite league privileged to afford it. These dazzling twin skyscrapers set closest to the Arabian Gulf rouse a much anticipated ultra-ritz lifestyle right across Jumeirah Beach Residences. The taller Tower A is a 38-storey chic residential address of penthouses and 1, 2, 3 & 4-bed luxury apartments. 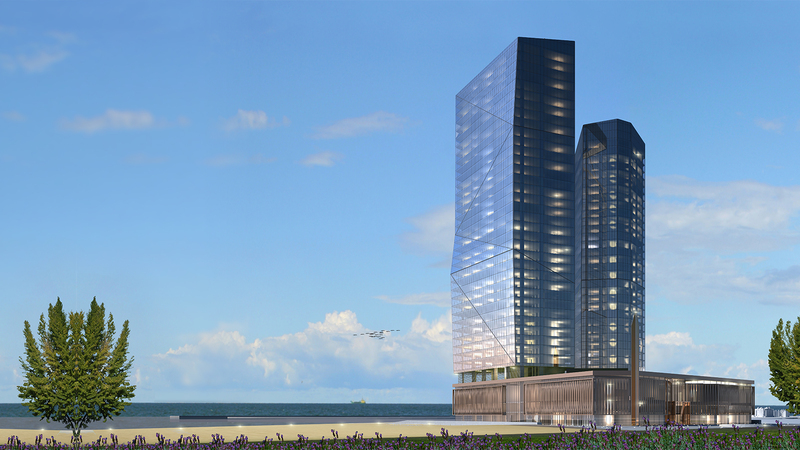 Tower B rises parallel to host a 33-floor hotel by premium hospitality brand leader Rixos. Connecting the two towers at the base is a retail concourse where the rich and famous can take their sweet time for haute couture shopping and dining. Going way beyond the benchmarks of high-rise luxury, Crystal Towers are a treat of grand spaces and impeccable finish, wrapped around in crystal clear views of the famed Dubai coast and skylines.